Who's Gonna Splatoon With Me? Hey TAY folks! 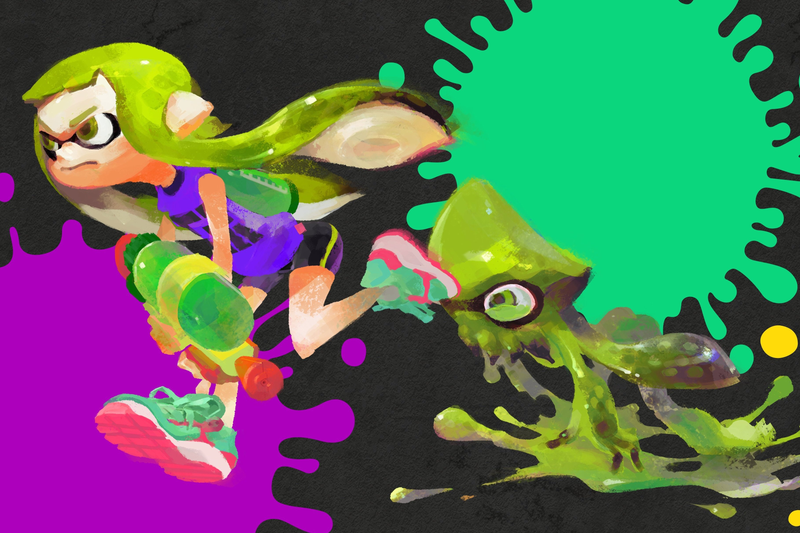 My hype for Splatoon is currently through the roof, and I’m hoping to get some serious summer matches set up in the coming months. I have a feeling it’s going to be one of my favorite new games. But who will join me!? So I made a poll. Because Zarnyx told me to. Just one question. I’ve included a link to the results, so feel free to see what other TAYers are saying. I realize the game is over a month away, but I’m interested to see people’s thoughts.